If you buy one only to have someone call you a hairdresser, give them a slap. They couldn’t be more wrong. Ah yes, that symbol of style and well thought out design is now within the reach of our meagre budget. How very delightful indeed – and we really mean that. 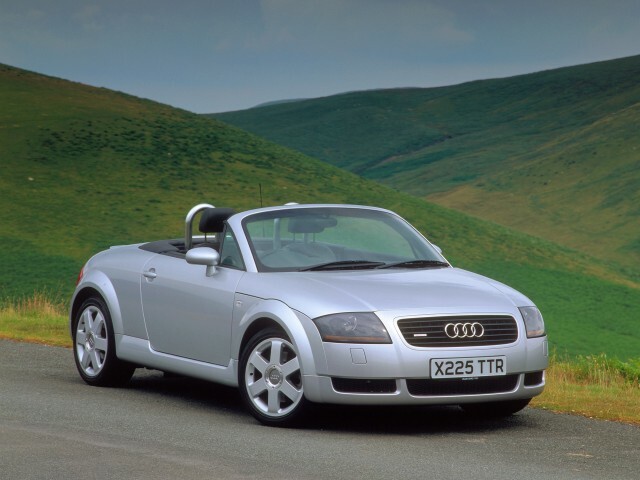 The Audi TT is permanently etched into the Not £2 Grand ‘we should probably buy one of those at some point’ list. 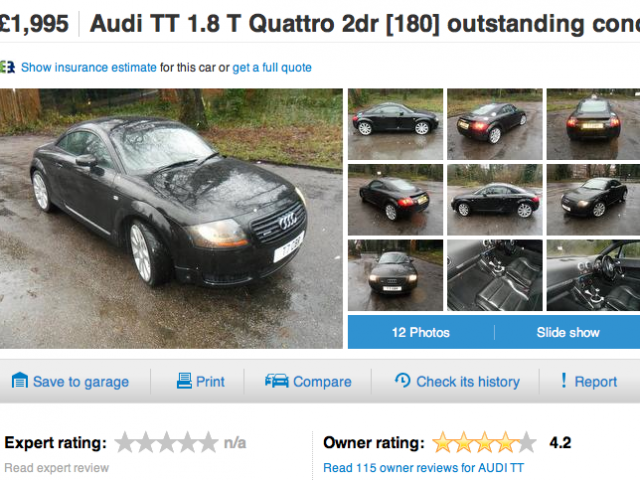 It’s a tough list to earn a place on, but the TT has done so with aplomb. The TT started life as a concept in 1995, penned in fact by the same people who brought us the ‘new’ Volkswagen Beetle. 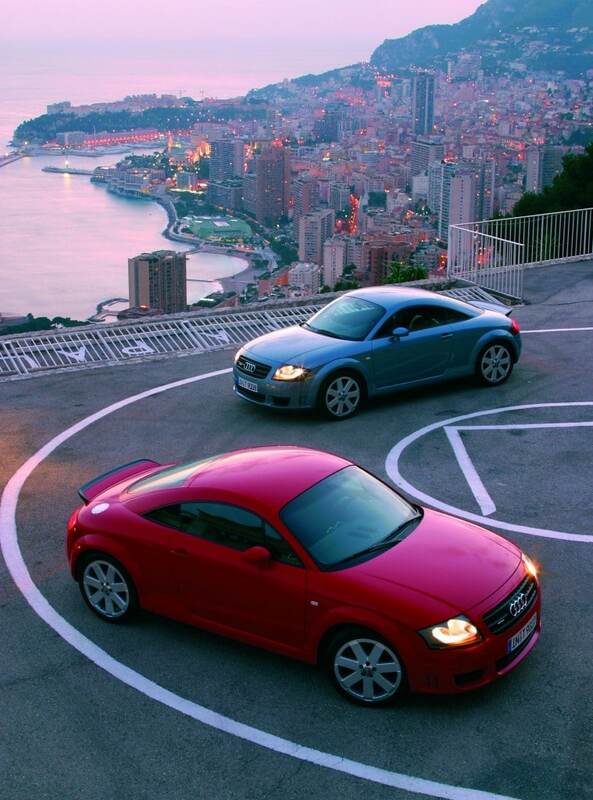 It was created to fill the small sports car gap, from which Audi had been absent for a number of years. And in true Audi fashion, people were simply blown away by it when the curtain was pulled back at the Frankfurt Motor Show. 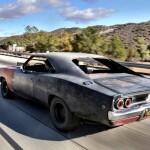 It looked like no other car – it was a breakthrough in terms of design and style. Yes, it’s a familiar sight now, but you have to remember that in 1995 a Ford Sierra was a two-year-old, ‘modern’ used car. As with all concept cars, it took a bit of time before it actually hit the road – three years to be exact – despite the concept being pretty close to the final road-going car. And when it did, people went gaga for them. In fact, UK motorists were so keen to get their hands on one, they’d actually ship one in from Germany before the UK release date. They’d also have to pay top dollar for this and they’d also have to sit on the wrong side of the car – the reason Germany and others got it first is because Audi hadn’t made a right hand drive one yet. Proof that a fool and his money are easily parted. But still, it’s a cracking car so we’re sure they don’t regret it (because who doesn’t love paying £5000 more for car, only to discover it’s worth £5000 less when the UK version comes out? FOOLS!). The TT (yes, it’s loosely named after the circuit in case you were wondering) was a pretty – mechanically speaking – simple beast despite looking like something E.T dropped off on one of his visits. Though we don’t mean it had simple parts. What we’re referring to is the fact the TT utilised the same platform as the Mk4 Golf, known as the A4 or PQ34 platform if you like collecting random codes. 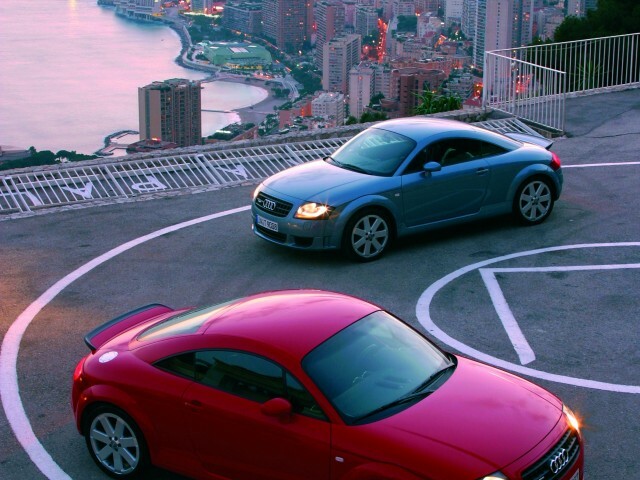 Used by a great many cars in the VAG range, it was a tried and tested means of moving a new body around, which, at its core, is all the TT was. That’s no bad thing though, after all the platform was very good. The Golf, A3 and Octavia all used it and very few people had a bad word to say about them. It came as either a two door coupe or roadster. Children need not apply to the latter thanks to there being only two seats, though the rear bum rests in the coupe are very much from the chocolate teapot school of thought. Engine wise it was propelled by the also tried and tested 1.8 20V turbo engine with either 180 or 225bhp too, so it didn’t hang about. Then there’s the other stuff like Audi’s always brilliant Quattro all-wheel-drive system being made available, an interior to die for which was always leather, handling like nothing else in its class and second-to-none build quality. It all makes for a marvellous machine. 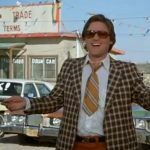 Something that was reflected in sales when the car hit the showrooms. 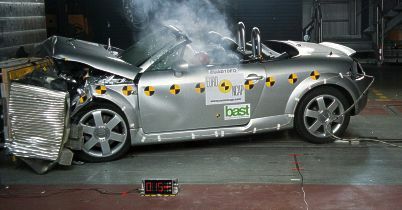 Until, that is, the Audi TT started making a habit out of seriously injuring those keen new customers. 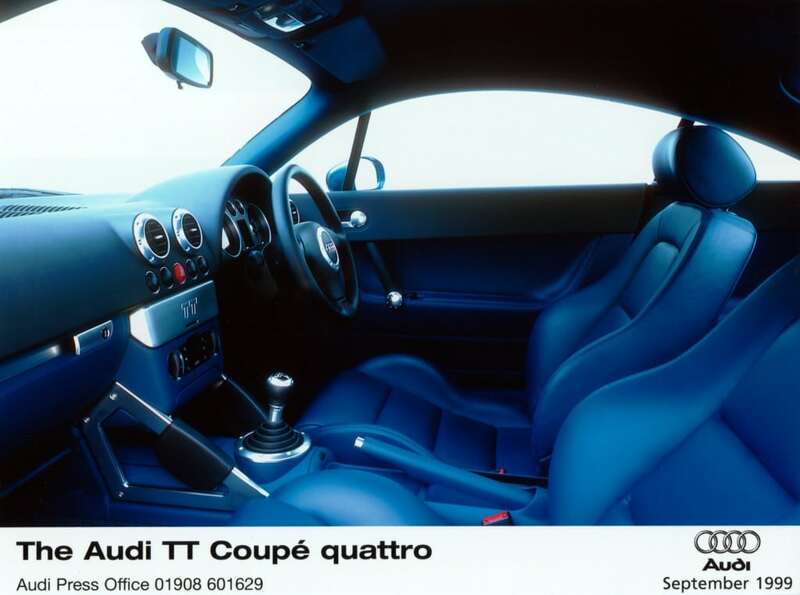 The the engine was fast, the suspension was firm and the chassis ensure that even the front-wheel-drive versions stuck to the road, though the Quattro system as the one to have, as that made it extra grippy. But yet still, the first TTs to hit (quite literally in this case) the road found it quite difficult to so at speed. 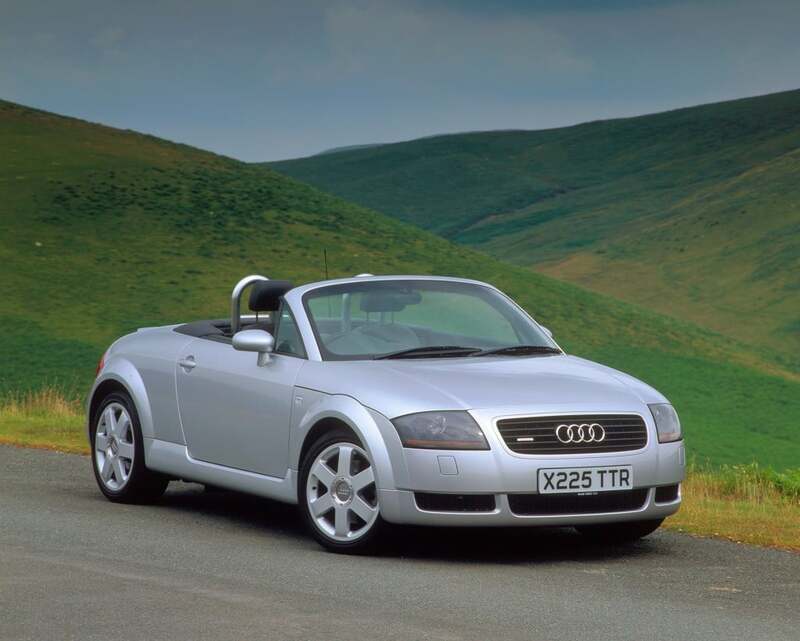 Over 110mph or thereabouts, the TT got a little light on its wheels and made a point of spinning off the road. And when you’re spinning out of control at 110mph it’s not the brakes that stop you, it’s the first thing you hit. It all boiled down to the lack of a teeny lip spoiler on the back of the car. One gargantuan recall, the installation of a new electronic stability program, some new suspension bits along with several thousand spoilers and a whole load of No More Nails later, the TT was back. This is a press image of the seats. In case you wanted to see them. 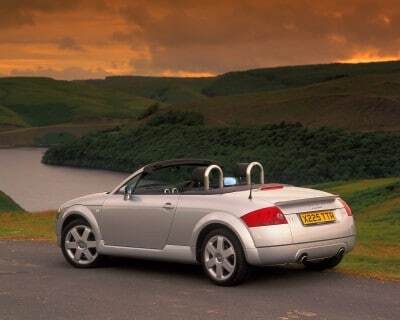 With the concern of unexpected crashing behind it, the TT went on to be hugely successful, it saw numerous facelifts, people loved it, they still make it today, it was the first car in the UK to use a DSG gearbox, yada yada yada. What about now though? Why should you buy one? Well, apart from all of the above (crashing aside, unless that’s your thing) this has to be one of best cars we’ve covered on here. When we said it’s on our list, we really weren’t lying. If we ever save up enough money, we’ll put that money where our mouth is and buy one. The other good thing comes care of Audi’s build quality, meaning that cars available today are usually still pretty well screwed together. Yes, you’re going to have to be a bit vigilant to make sure you don’t buy one that’s had the life thrashed out of it, but on the whole, they’re cheap because there’s lots of them. Not because they’re all knackered. Okay, so it’ll have a few miles on it, but so what? It’s a German car, they can lap up the miles. We had a BMW 518i once with 200k on it. Though it didn’t work very well, so, er, that’s not the best example. 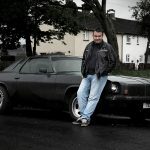 TTs with a wedge of history, bodywork that’s still roughly where it should be and mechanicals with a bit of life left in them are out there waiting for you. And because the TT was a costly beast when it was new, they were almost always looked after regardless of the final bill at the service counter. 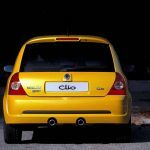 You only really need to look at the last five years, as that’s when the car might have slipped into the hands of someone who may not have been that particular when it came to maintaining it. 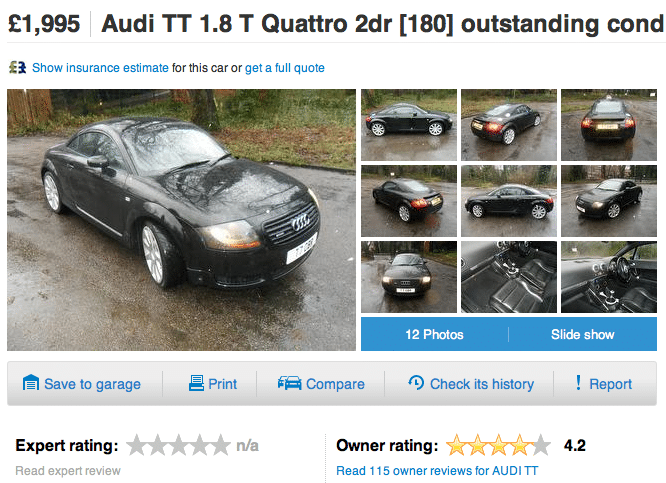 So there you go, the fabulous Audi TT can be yours for under £2000. And if you think we’re being a bit presumptious with pictures of the roofless roadster, we’re not. You can get one of those for less than £2000, too.